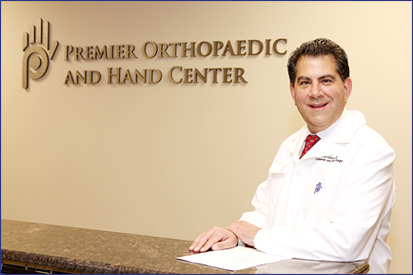 Dr. Labana is an orthopaedic surgeon who specializes in hand to shoulder surgery. He also has extensive experience in handling work-related injuries. Dr Labana is a graduate of Georgetown University Medical School in Washington, D.C., and is board certified in Orthopaedic Surgery with added Qualification in Hand Surgery. His orthopaedic surgery residency was completed at Northwestern University in Chicago, Illinois and subsequently he completed a fellowship in Hand Surgery at the Kleinert-Kutz Institute in Louisville, Kentucky. Dr Labana has been in private practice in the Chicago suburbs since 2000. His philosophy of treatment is to return his patients to work and their normal lifestyle as quickly as possible. Dr Labana’s offices are located in Flossmoor, Illinois and Munster, Indiana.